As a wholesale coffee supplier, 80 Stone Coffee Roasters know that our clients are as important as our coffee. 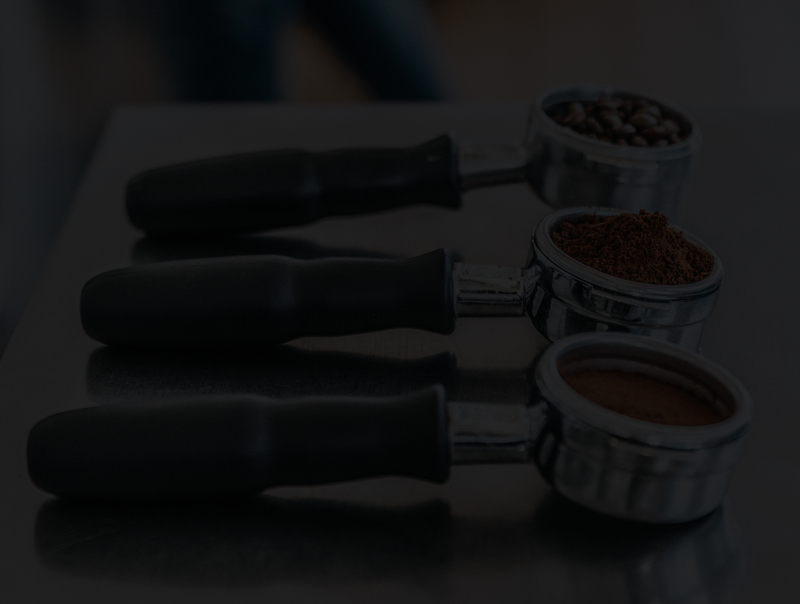 Our business is more than just roasting beans, we can help cafés, restaurants and offices in all aspects of their commercial activity, including barista training and supplying the best La Marzocco Equipment. 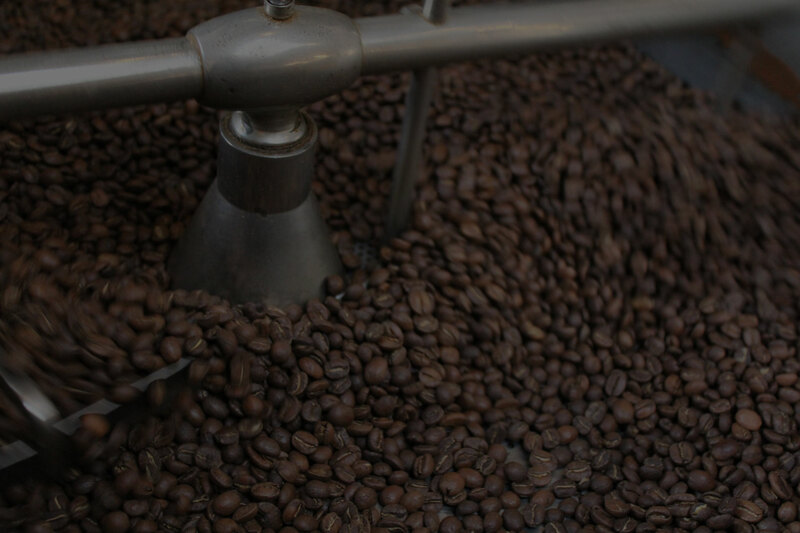 We promote full traceability with most of our coffee beans and our importers work following a policy of social responsibility and sustainable practices. Our story is a long and interesting one. Founded by two great friends that have 20 years of combined expertise in the coffee industry. 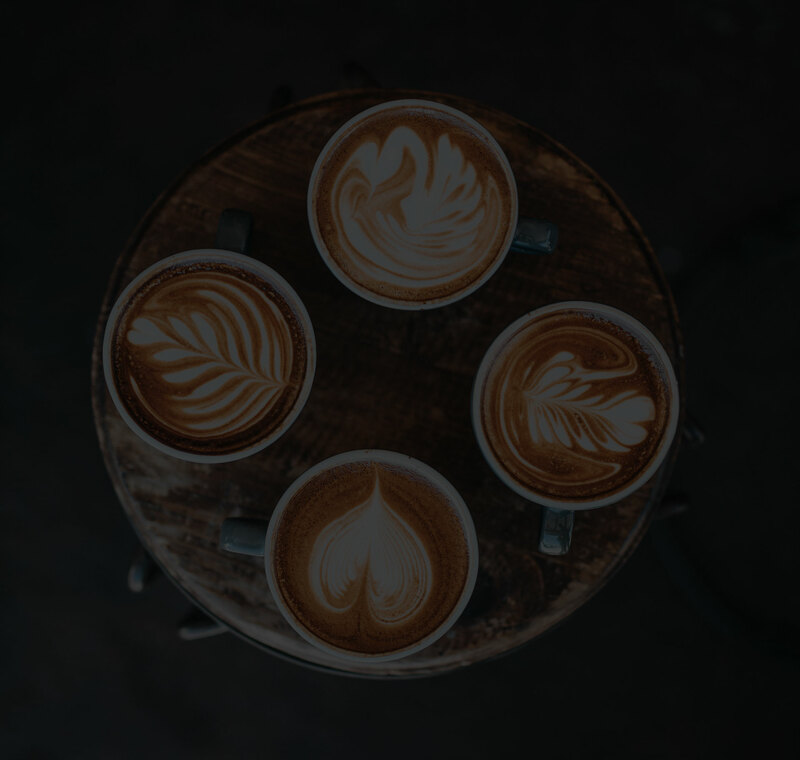 During those years they have greatly expanded their knowledge which includes coffee roasting, barista training, cupping, and espresso machine engineering…We also have our own cafe!